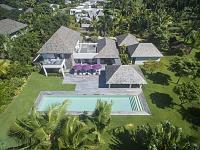 This luxurious villa features five bedrooms, an outdoor kiosk and outbuilding and a double garage. 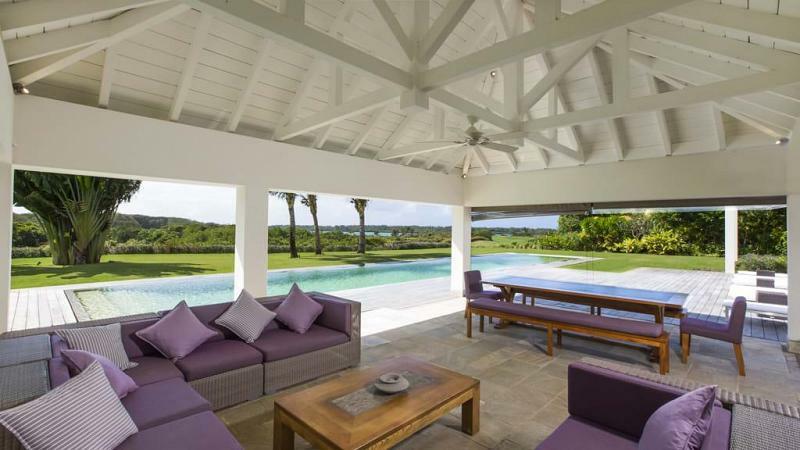 Recently refurbished and enlarged, it has an unobstructed view of the lagoon as well as the golf course s 16th hole. 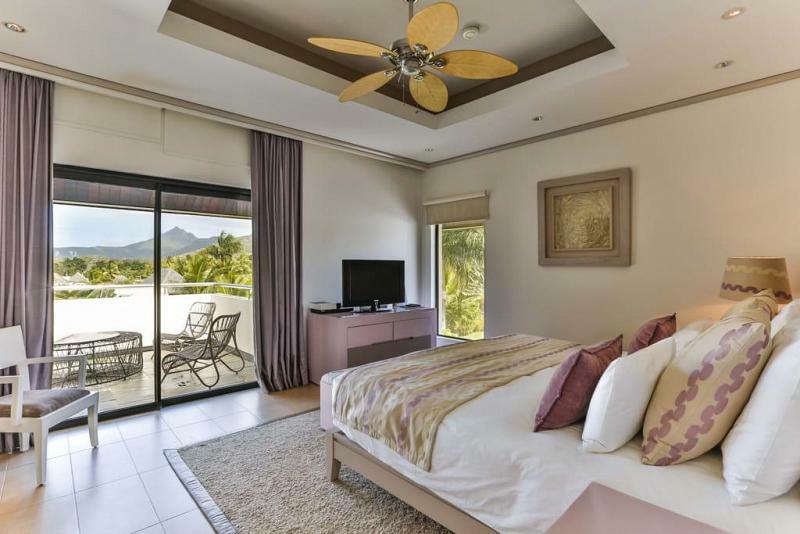 Close to the coast and Anahita s main facilities, the house has been built to a contemporary design on a 2,098 m² plot that is sold with freehold ownership. 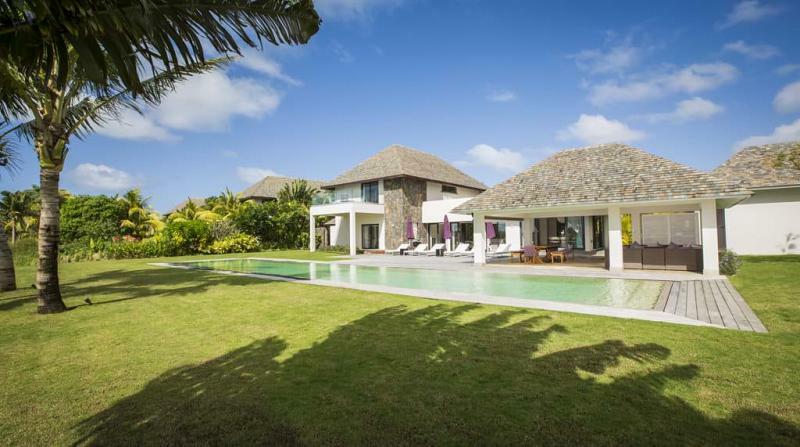 With a large swimming pool running alongside a vast decked area and a gazebo, the villa is a veritable invitation to enjoy a laid-back Mauritian lifestyle. 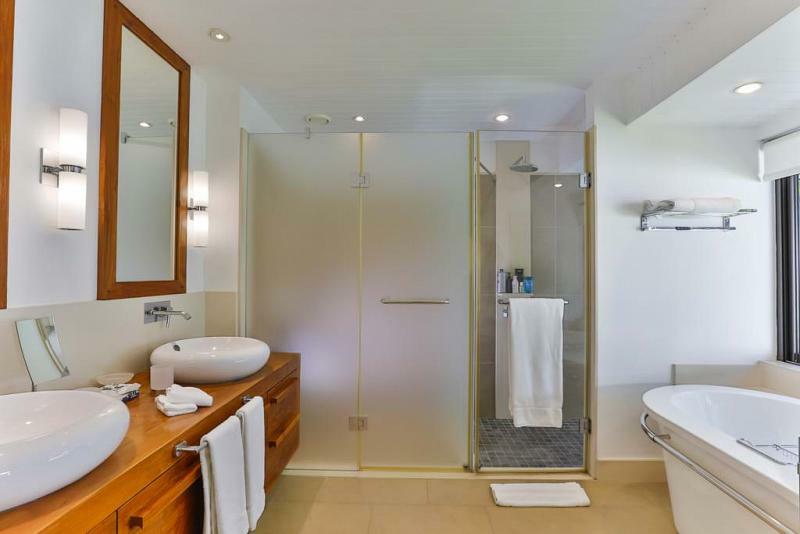 The small outbuilding houses an attractive office/study, as well as a laundry room and staff shower. 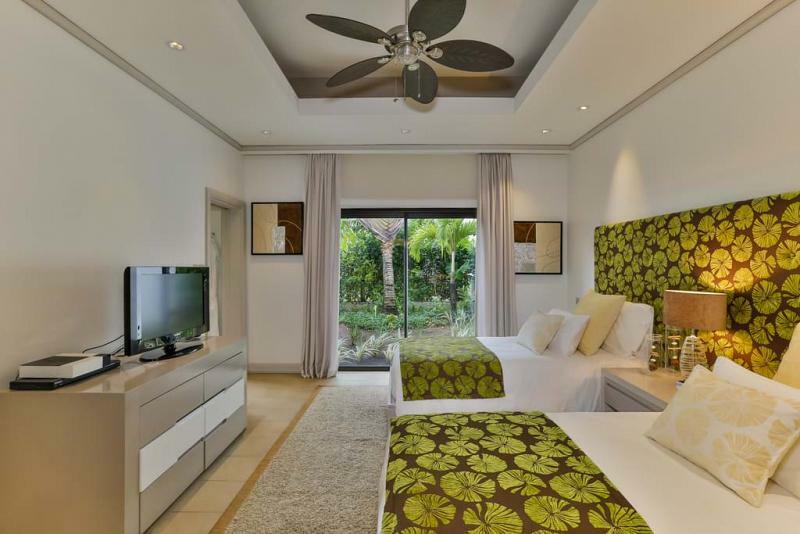 Immaculate white walls grace the spacious sitting and dining room, which can be opened up to the outdoors thanks to enormous glazed sliding doors.The open kitchen is fitted with the latest domestic appliances, including a wine refrigerator, as well as food-storage and laundry areas. 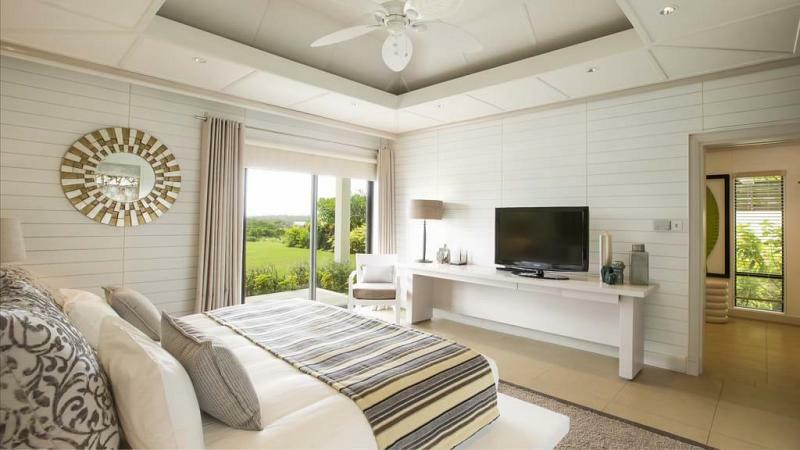 The main bedroom, which includes a walk-in wardrobe and an en-suite bathroom, is a particularly attractive feature of the house. 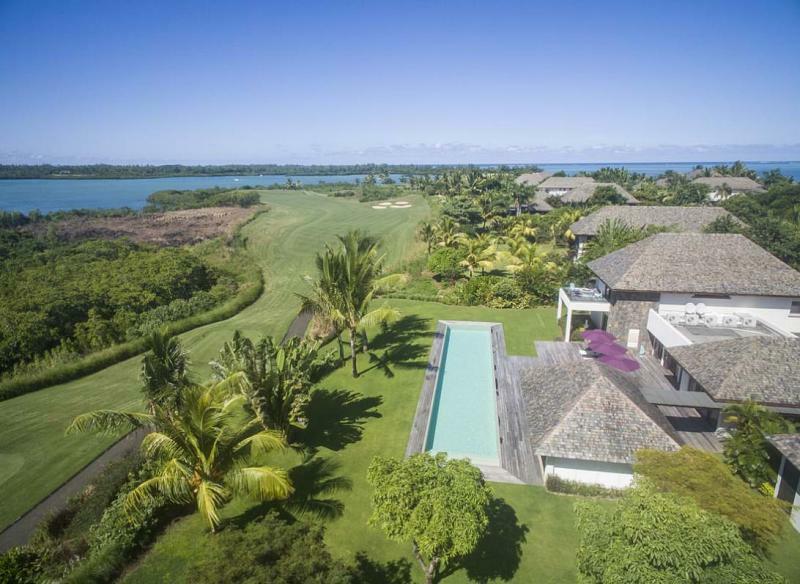 It is not overlooked but has itself views both of the sea and the golf course. 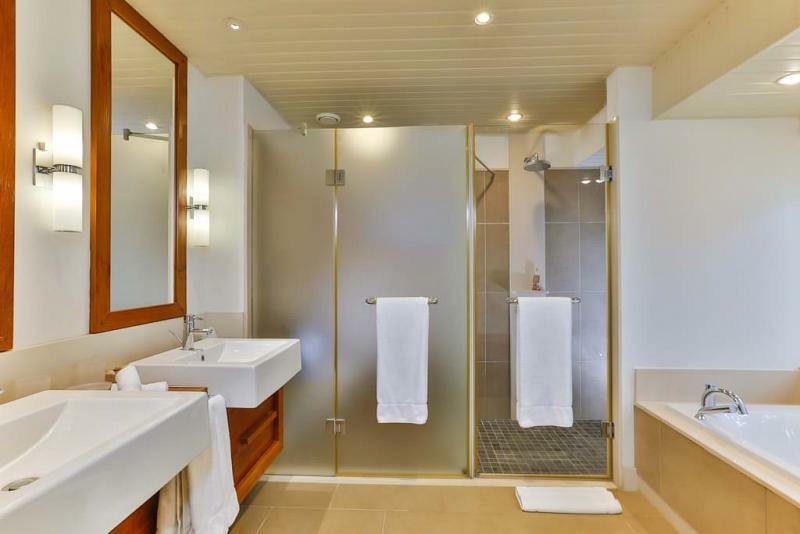 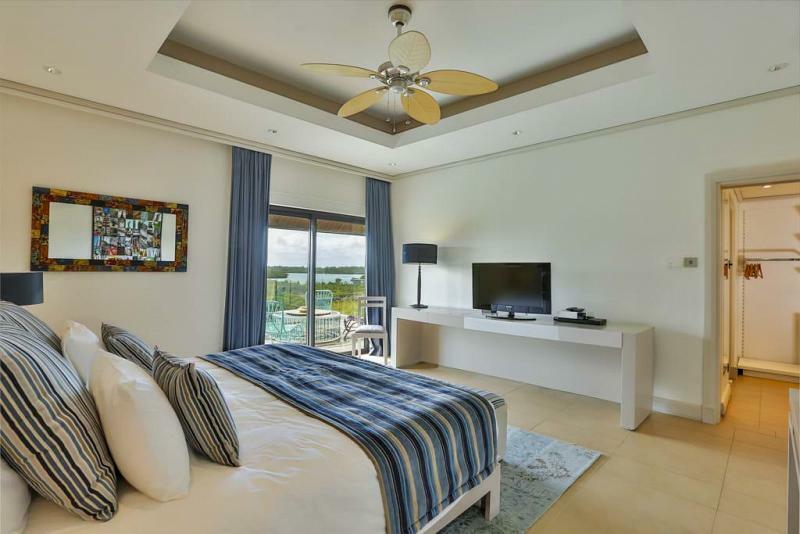 Each of the four bedrooms has an en-suite bathroom, as well as a balcony with fine views both of the lagoon and the Lunea quarter. 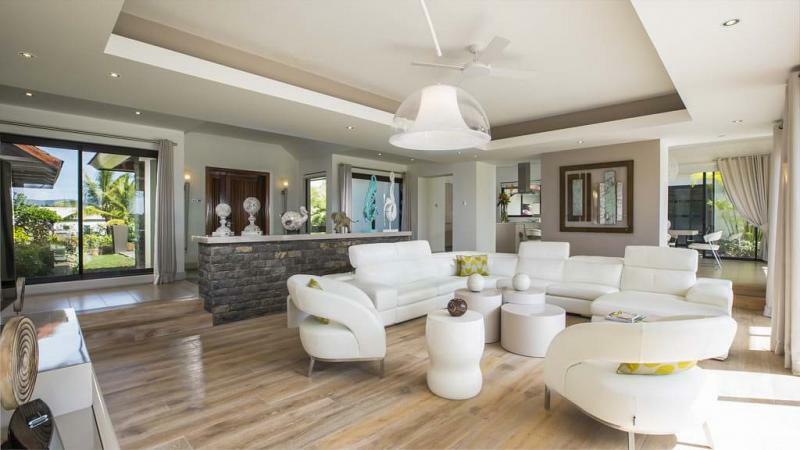 This sale provides a rare opportunity to purchase a breathtakingly beautiful property, built in a modern and refined style. 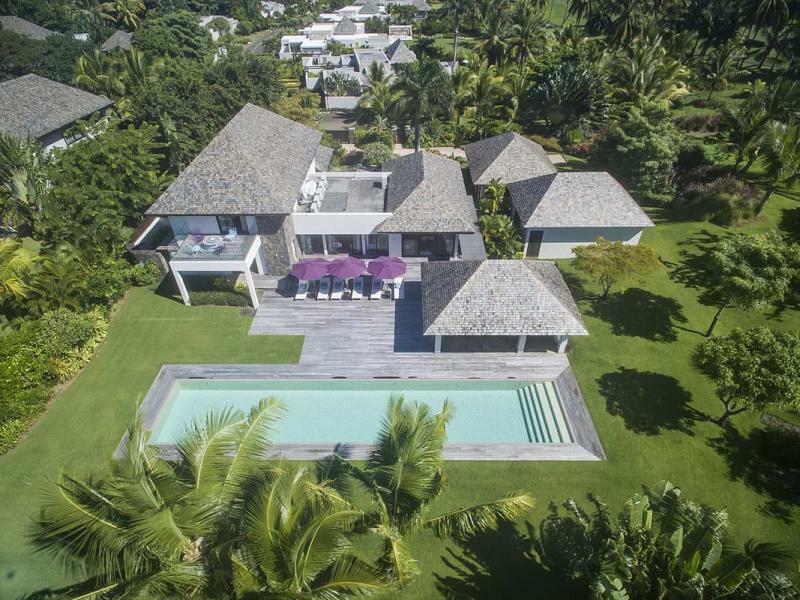 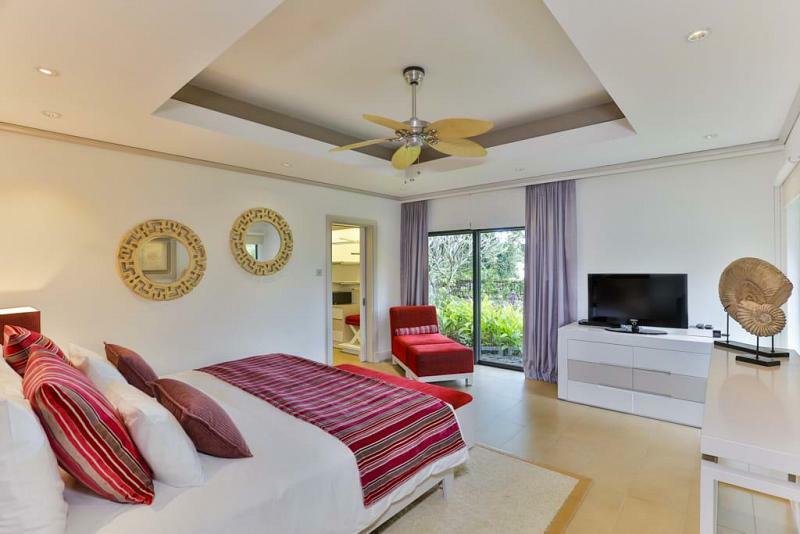 To find out more about acquiring this property, or to discuss your search for a dream home abroad, please call our Mauritius	team on +44 (0)20 7201 2071	, quoting reference 8-913.